50 years dry storage in the Interim Dry Spent Fuel Storage Facility. 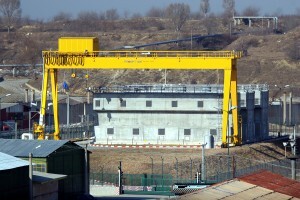 The Dry Storage Facility is located on the Cernavoda NPP site, at about 700 metres distance from Unit 1. The spent fuel transportation is performed using an internal road that allows preserving an integrated physical protection system. The Dry Storage Facility is build by gradual phases, ultimately including 27 storage modules having an accommodation capacity of 12,000 nuclear fuel bundles/module. 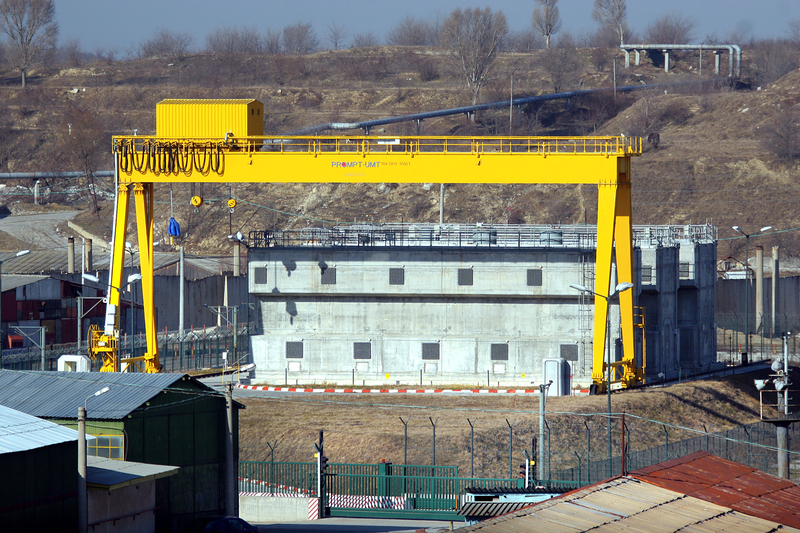 These modules will provide 50 years storage capacity for the spent fuel resulting from the operation of the Cernavoda NPP’s Units 1 and 2 throughout their entire life. So far, eight of these storage modules have been completed.